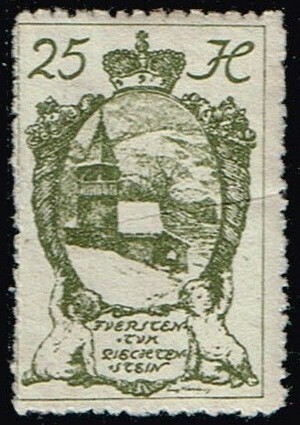 Next is a Liechtenstein stamp, from 1920 titled Chapel of st. Mamertus. scott number 36. 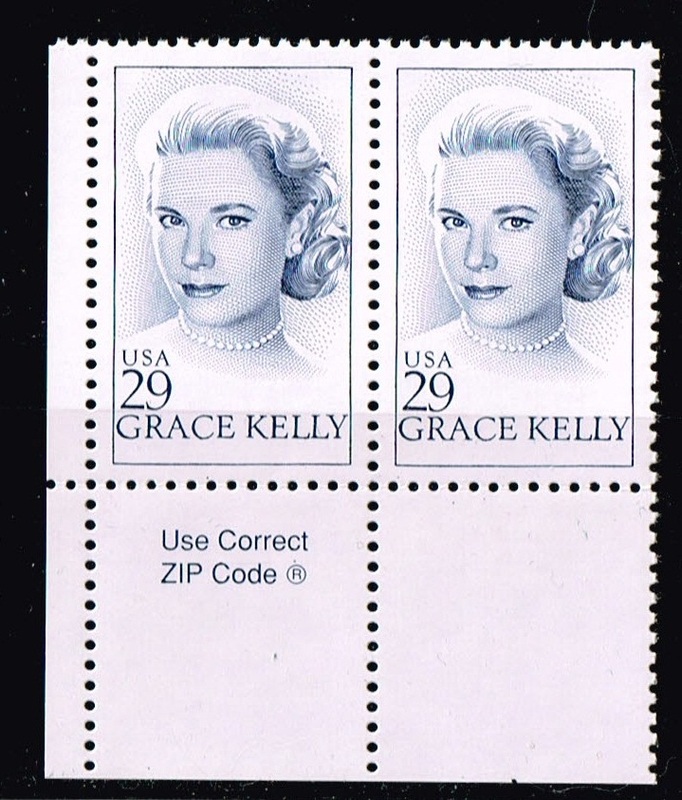 Next is the Grace Kelly stamp from USA, titled Actress ,princess of Monaco, dated 24th of march 1993. scott number 2749. 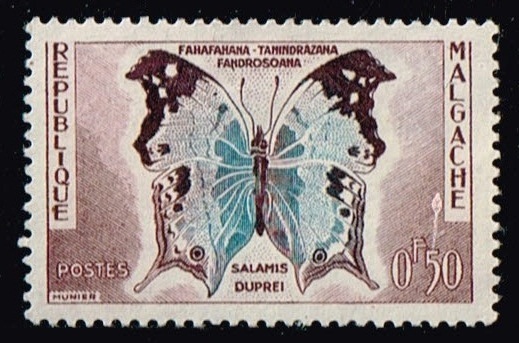 Next is a stamp from Republic of Malagasy, titled various Butterflies, dated 1960 scott number 308. 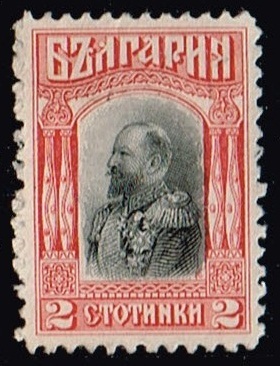 Next is a stamp from Bulgaria , titled Tsar Ferdinand, dated Feb,14 1911, scott number 90. 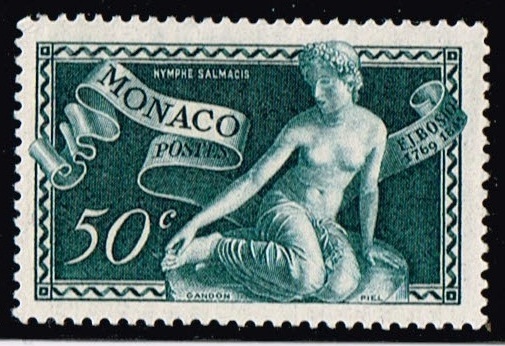 Next is a Monaco stamp titled Nymph Salmacis ,dated July 12 1948, scott number 209. 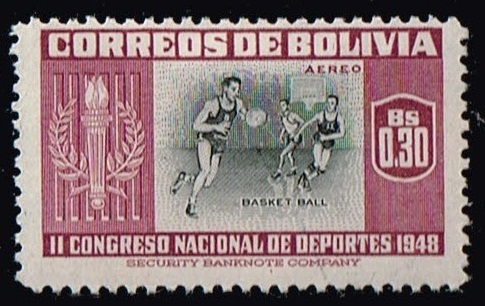 Next is a Bolivia Airpost stamp, Titled Athletic types , Basketball. Scott number dated Aug. 23 1951 scott number C151. 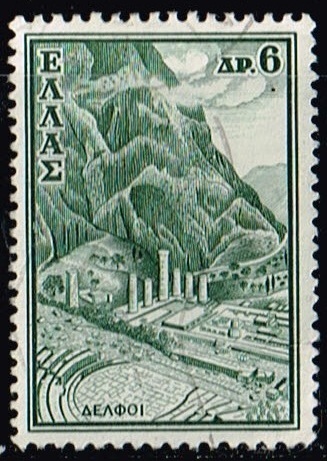 Next is a Greece stamp titled Landscapes ad Ancient Monuments , Delphi. dated Feb 16 1961, scott number 703.
thats all for now, lets see yours. 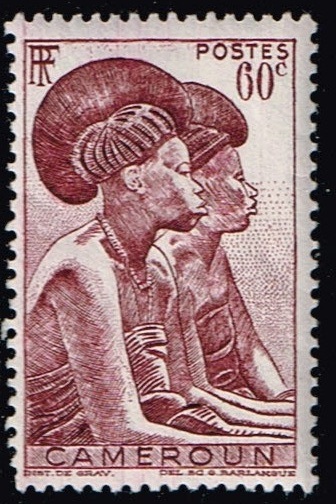 ok next is a Camerouns stamp ,titled Tikar Women, dated 1946, scott number 308. 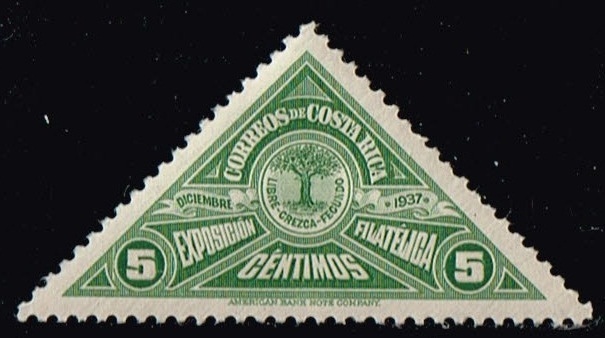 Next is the Costa Rica stamp, Seal of Costa Rica Philatelic Society ,dated Oct. 2nd 1932, scott number 159. 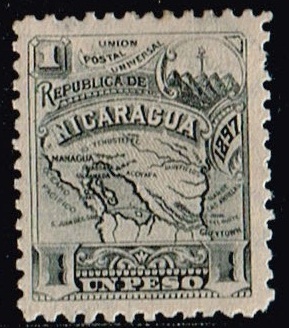 Next is the stamp from Nicaragua , titled Map of Nicaragua. 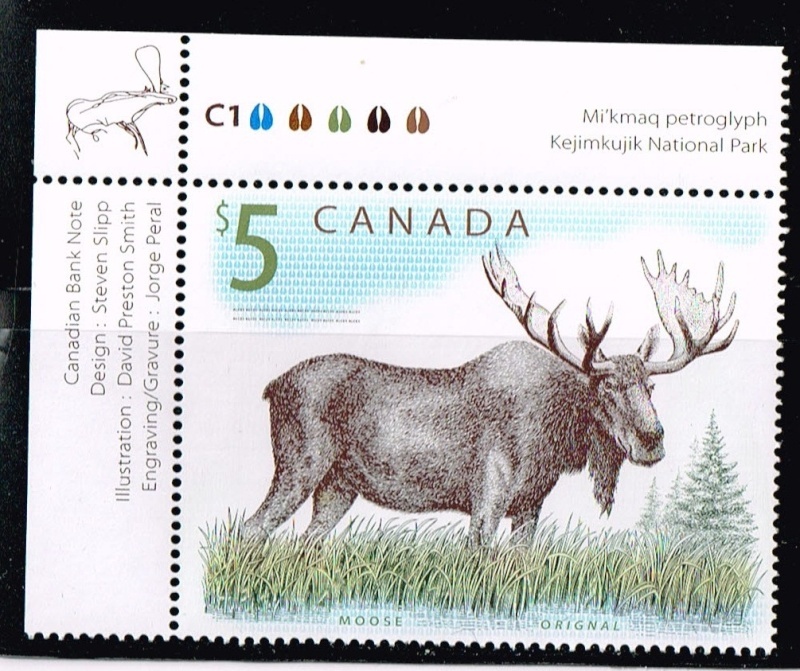 dated 1897, scott number 96. 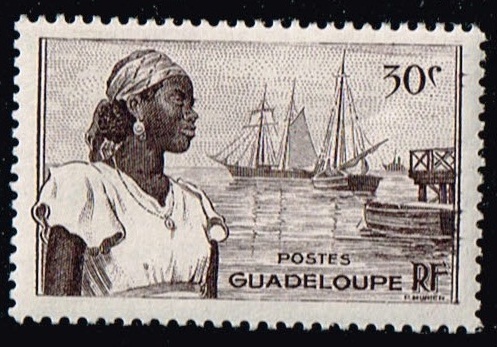 Next is a stamp from Guadeloupe, titled Basse Terre Harbor and women. 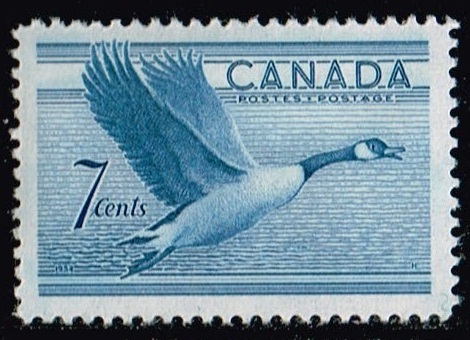 dated 1947, scott number 190. 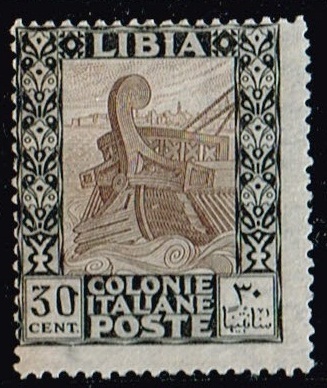 Next is a stamp from Lybia , Titled Ancient Gallery leaving Tripoli , dated 1921. scott number 26. 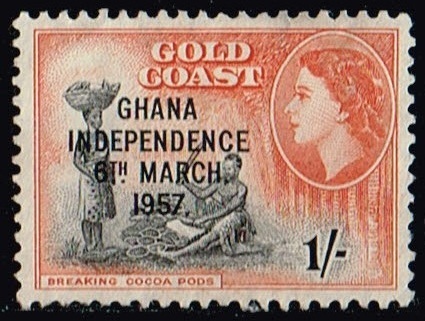 Next is a stamp From Ghana , stamp from Gold Coast overprinted in black Ghana independence March 6, 1957. scott number 10. 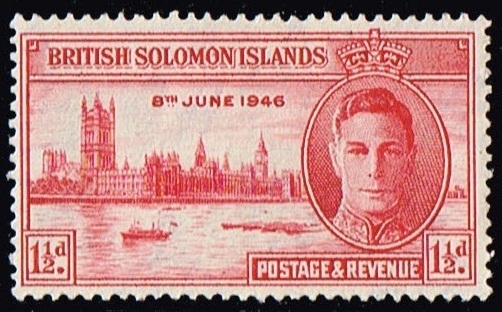 Next is a stamp from Britissh Solomon islands ,Peace issue. 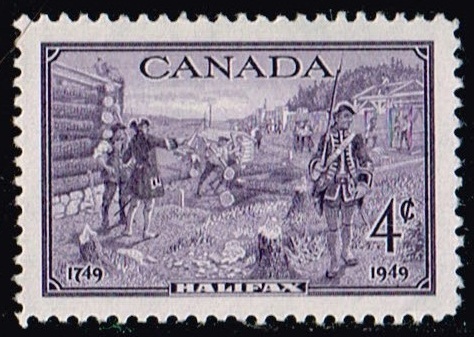 dated Oct 15, 1946. scott number 80. 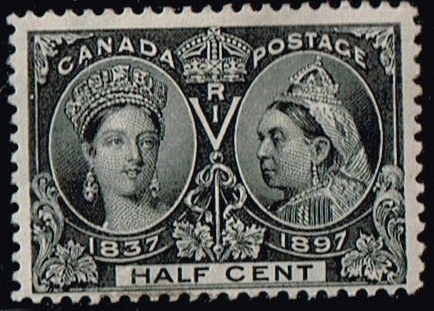 Next is the Canada 1897 Victoria Diamond Jubilee stamp 1/2 cent . 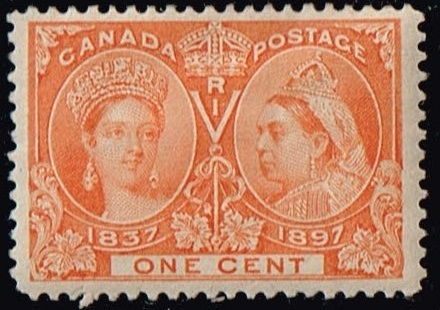 Next is the Canada 1897 Victoria Diamond Jubilee stamp 1 cent .